Q. Hello, I always wanted to come and book at this place if ever I will have a trip or vacation. May I know where the different branches are located? A. Hi! Thank you so much for thinking about visiting the place and for sending your question. The National Hotel can be found in many areas and that is why we have a map or GPS section on our website. Just go to the location tab and see the lists of places where you can find us. If you see us in the place where you want to go to, click that location and a map will be presented to you showing you the way in how you can get to our place. Q. Hi! I want to ask if it is possible to do bookings and reservations online? A. Hello, thank you for your question. 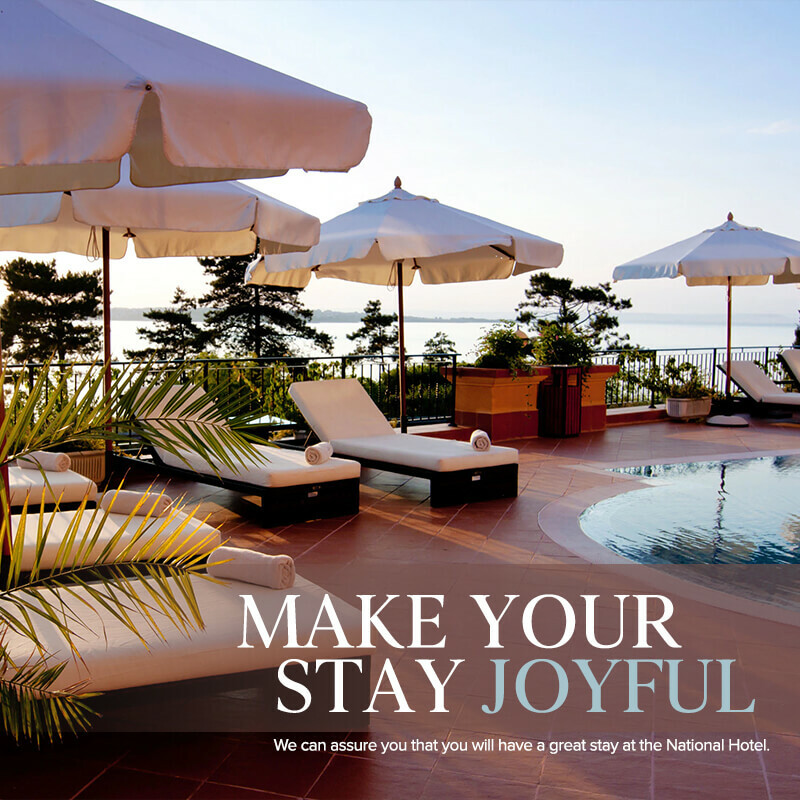 Yes, the National Hotel is open for reservations and bookings online. 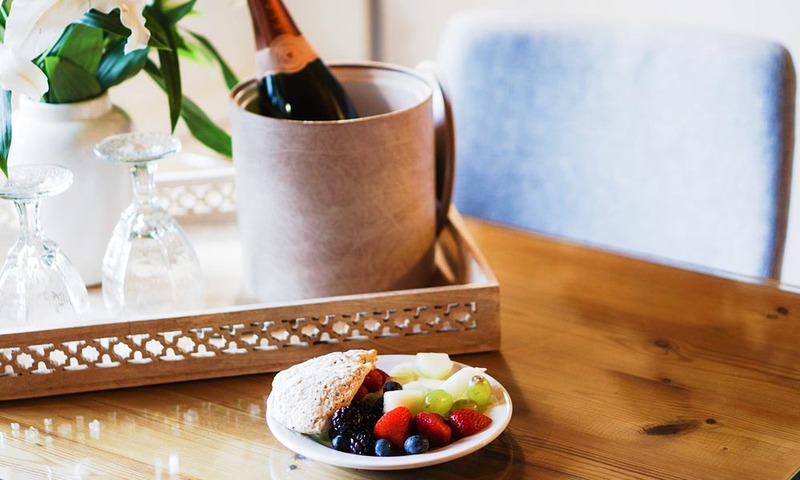 However, if you don’t show up on our hotel lobby and front desk before the time given for check-in, the hotel will cancel your bookings to give way to others who are on the waitlist. Q. Can I cancel my reservation? A. Hi! Thank you so much for sending your message to us. Yes, you can cancel your bookings and reservations with us. Q. Do you have a room with three separate beds? A. Hi, thank you for sending us your question. Yes, the National Hotel has rooms available with three beds. If you want to check what they look like, you can go to the room tab on our website and see the different kinds of rooms that we offer along with their prices. Q. Is it true that you have parks for pets? A. Hello, thank you for messaging us. Yes, it is true that we are a pet-friendly hotel that offers a park for pets as well. If you have a pet and you want a place to stay in where you can bring your them, then National Hotel is perfect for you.